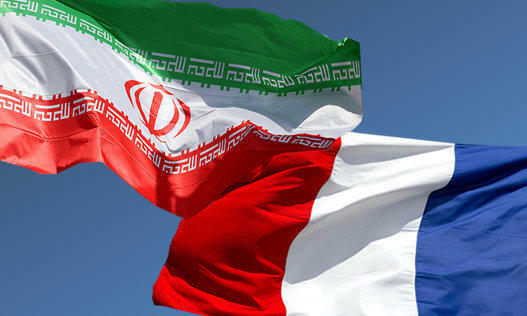 Iran’s accredited Ambassador to Andorra Hassan Qashqavi submitted his credentials to French President Emanuel Macron and co-prince of Andorra late on Tuesday, Trend reports citing IRNA. During the meeting, Qashqavi, who is also Iran's ambassador to Spain, referred to Iran’s adherence to all its commitments under the JCPOA and verification of the international pact by the International Atomic Energy Agency (IAEA), and stressed the need for all the parties to the deal to comply with it. He also called for operationalizing the Instrument in Support of Trade Exchanges (INSTEXT). Macron, for his part, highlighted the role of Iran in the Middle East, and said that France is determined to save the JCPOA and tries to execute INSTEX at the earliest.